The media watchdog... I meant LAPDOG. The First Post! 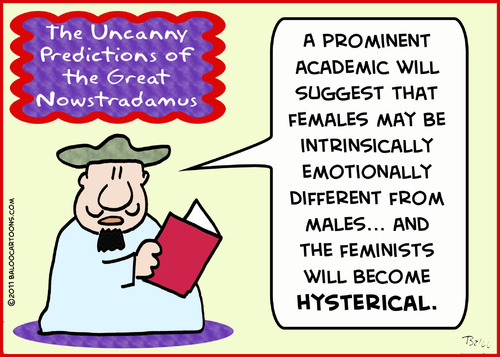 Nowstradamus Predicts!